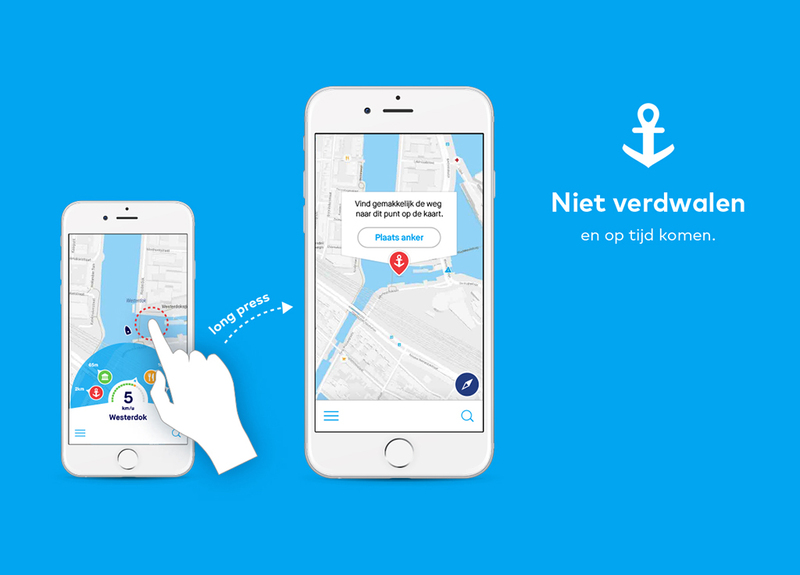 The new Vaarwater app by the Amsterdam digital office Uselab has won an iF Design Award. 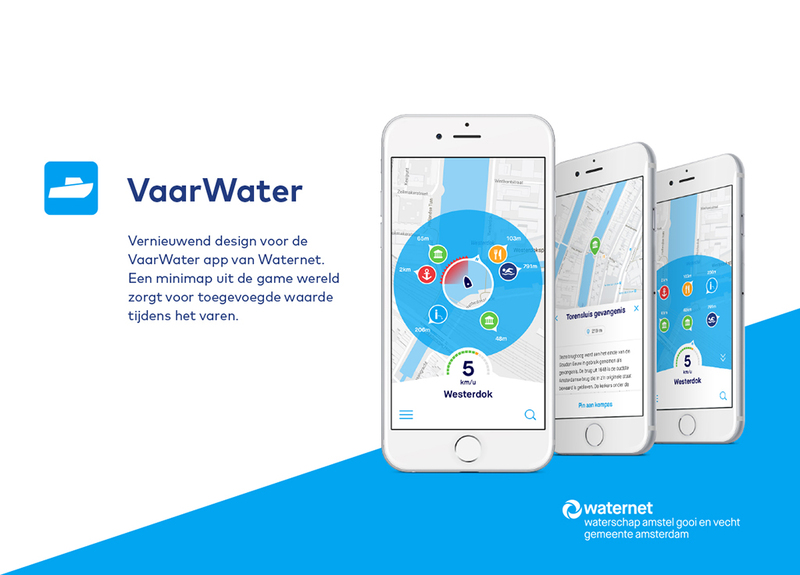 Uselab was commissioned to develop the smartphone app by Waternet. 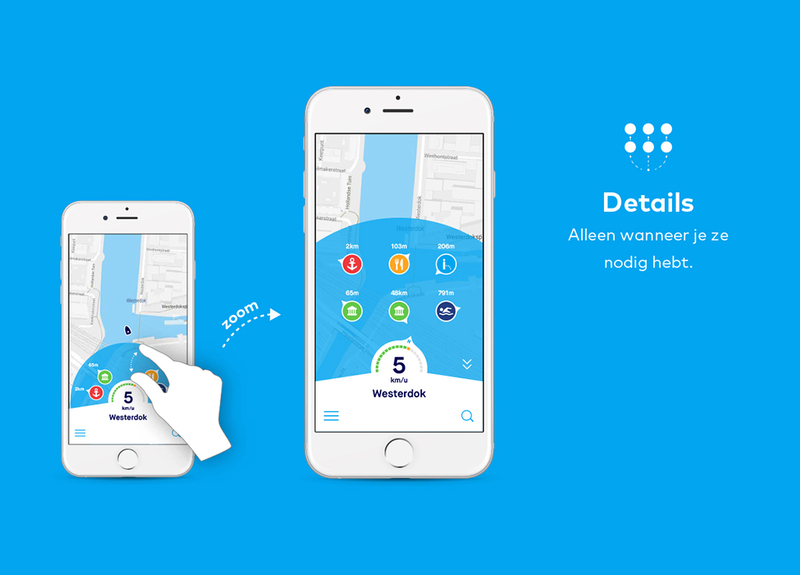 Vaarwater receives the iF Design Award for the app in the category service design/UX. Previously Vaarwater had already won the ‘Best of the Best’ Red Dot Design Award. 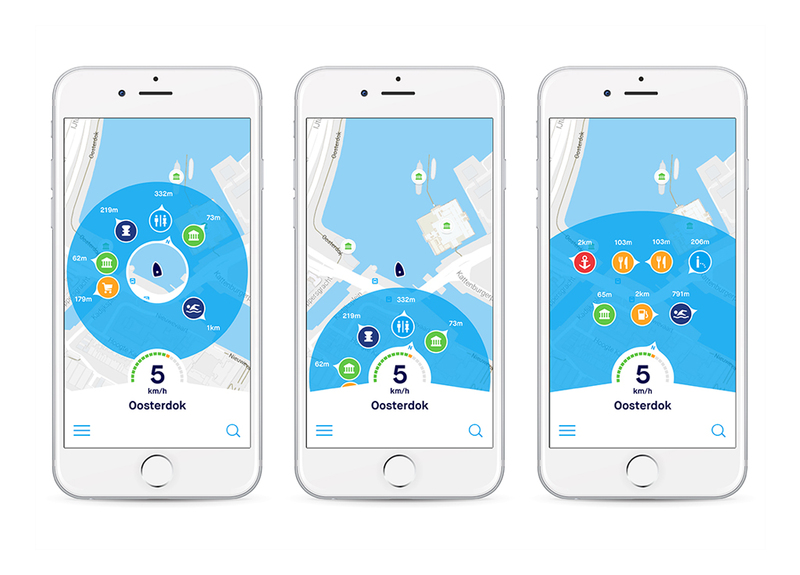 Uselab was commissioned to develop the Vaarwater app by Waternet, the organization that is responsible for the water of about 1.3 million people in Amsterdam and beyond, including the excursion boats on the canals and the river Vecht. Uselab and Waternet renewed the app to reduce any nuisance on the canals in a positive way. 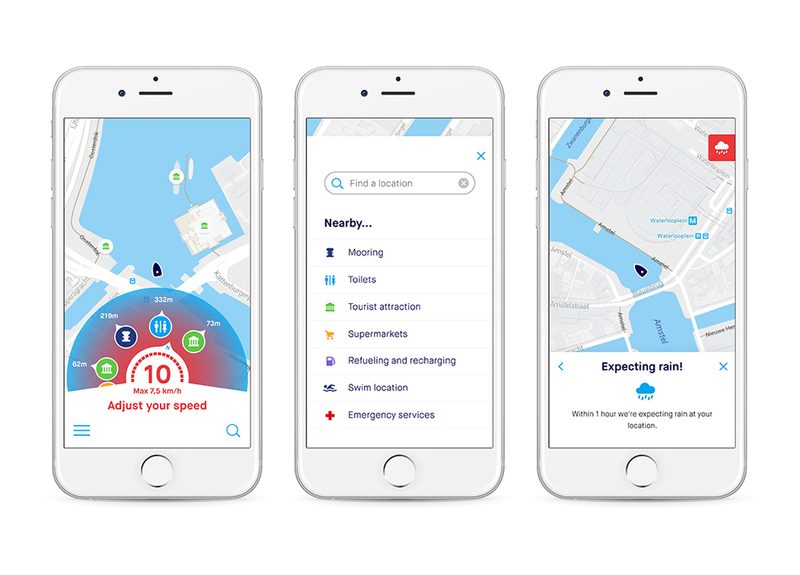 As the navigators of excursion boats just want to cruise around in a relaxed way, without plans, hassle and rules, the app is fully focused on offering them help. 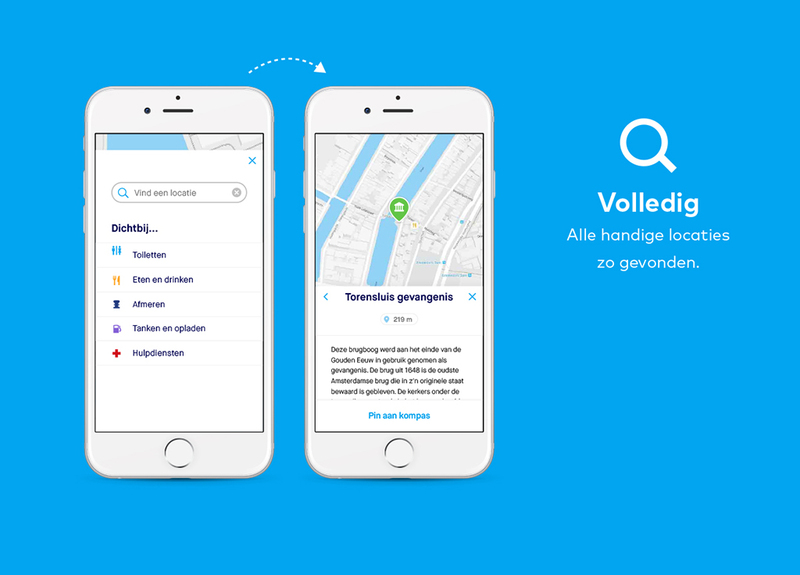 The interface finds an answer to their most frequently asked questions. Where am I? Where are toilets? How far is the nearest supermarket? Water navigation rules only appear in case of violation. For example, in the case of exceeding the permitted cruising speed or ignoring one-way roads. 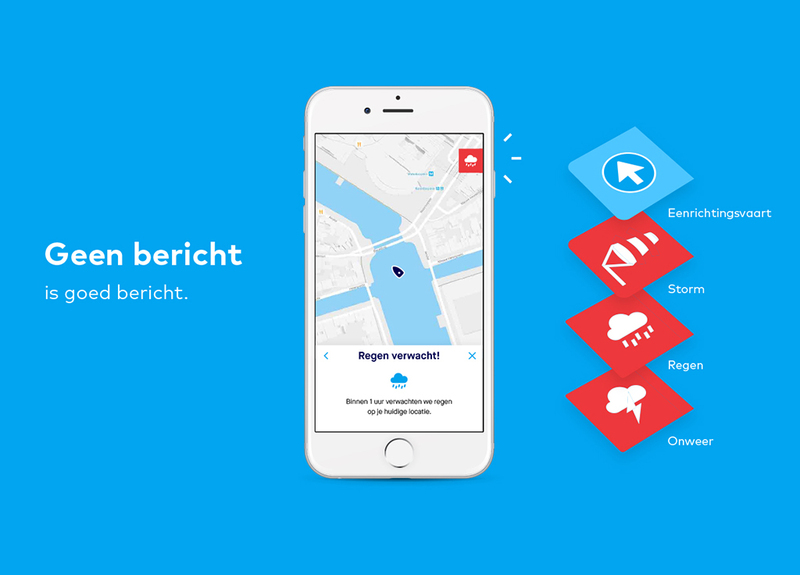 The app thus encourages good behavior, because it avoids paternalism and irritation. 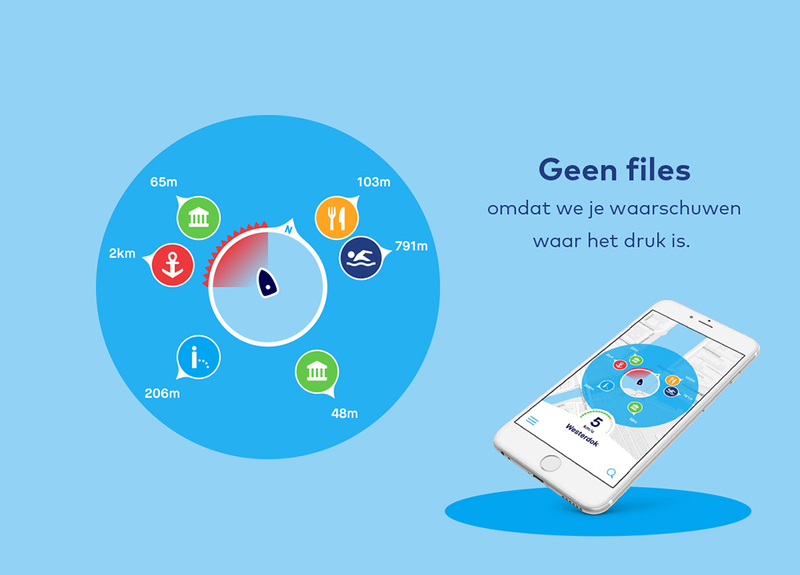 VaarWater can be downloaded for iOS in the App Store and for Android in Google Play.